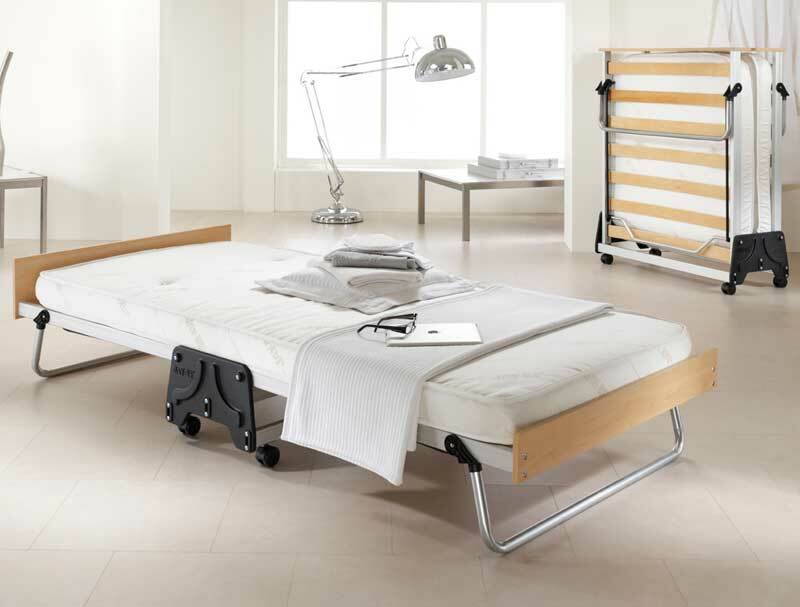 The no 1 best selling folding bed on the market and the only full length sleeping area bed , available in single 3ft or small double 4 foot. 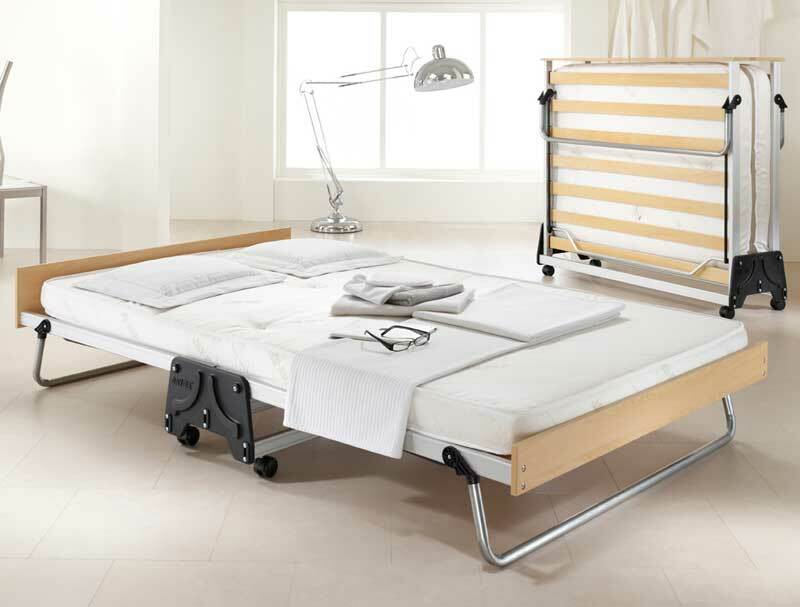 The bed is available in single 90cmx 200cm long or 120cm 4ft x 200cm long and comes with an easy open system, beech sprung slatted base and a laminated beech headboard. 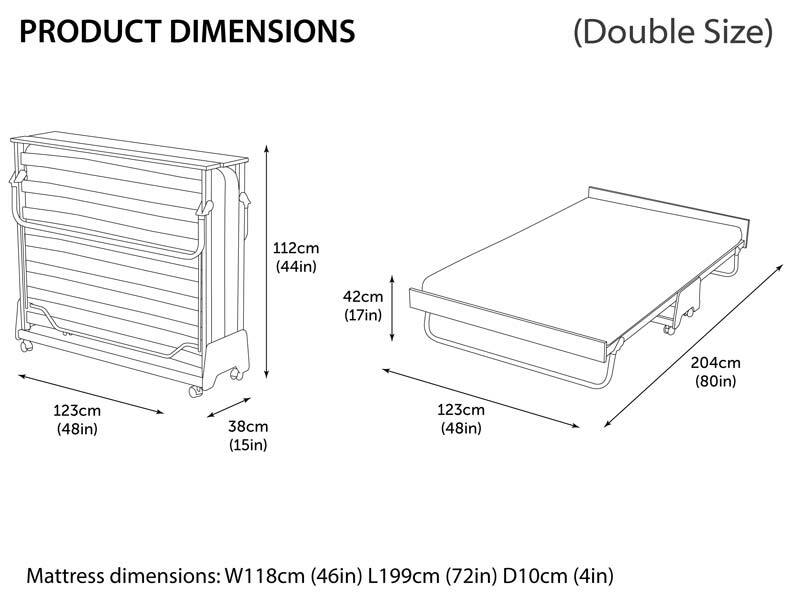 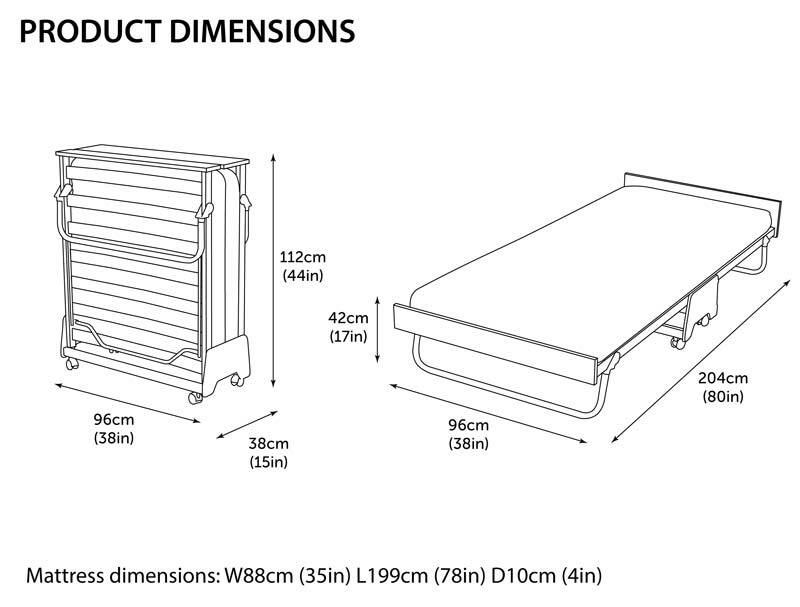 additional or replacement mattresses are available for these folding beds please ring for prices. Delivery is free to most areas of the country , but some postcodes there will be a charge , ab, iv, kw, dd, fk, pa, ph , isle of man, northern ireland, chanell islands will add £40.